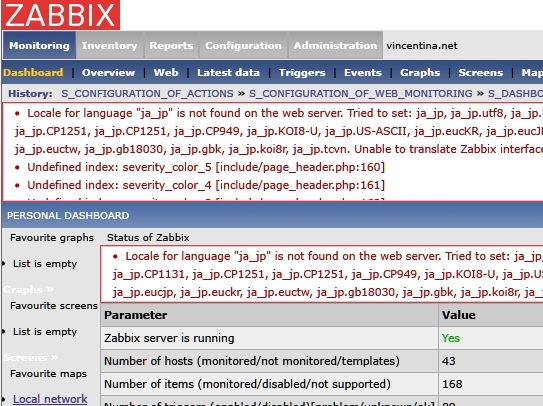 zabbix-web-font - status is auto. 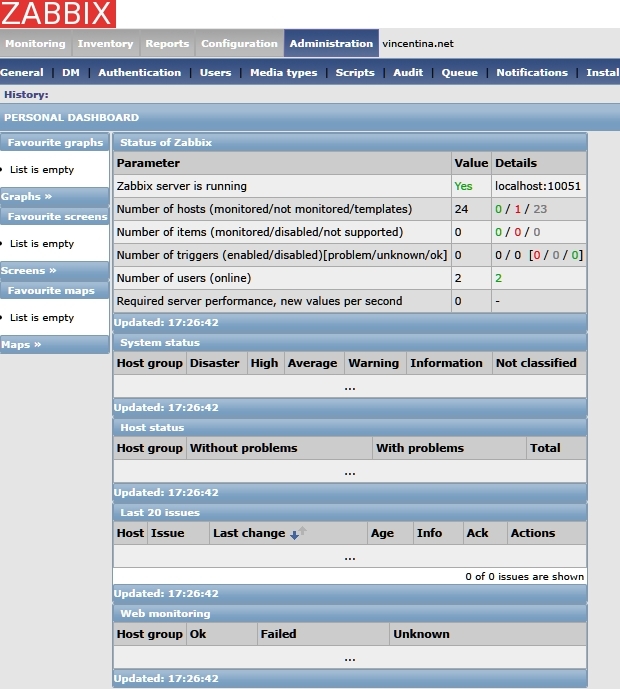 Current `best' version is /usr/share/fonts/ipa-pgothic/ipagp.ttf. This entry was posted in server on November 6, 2013 by Takeken.